Intrepid Automotive held a 2-day F&I Menu Training class the week of October 20th in Buffalo, in conjunction with National Auto Care. NAC’s training director, Jay Lawrence, led the class. 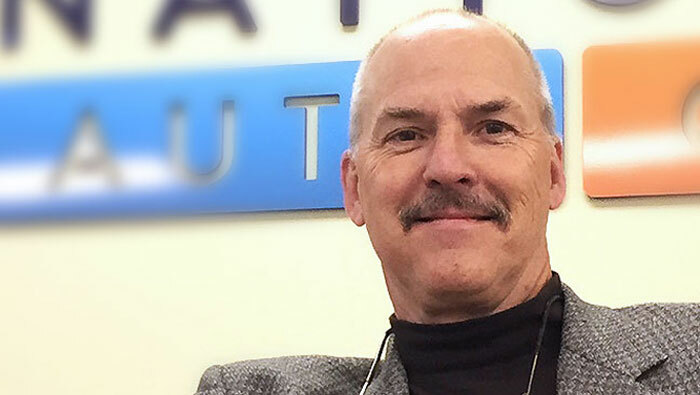 Jay brings more than 30 years of automotive F&I experience to every NAC course offering. Jay joined NAC with the specific goal of leading the company’s training efforts, and leads a dynamic and interactive classroom experience. The class covered step-by-step customer interaction, meet & greet, and effective questions. Discussion was had about the F&I Menu and transitioning to up-sell. One of the highlights was role-playing, some of which was filmed for a more effective learning experience. The relaxed environment in the classroom allowed for a great deal of education. Keeping your staff well-trained is an integral part of growing your business. We can always benefit from being better informed and broadening our skill sets. Stay tuned for more information on upcoming Intrepid training opportunities!